itsAlyx: 5 Things Bloggers Talk about in Emails. A Vacation to China. 5 Things Bloggers Talk about in Emails. A Vacation to China. Let's all cross our fingers that this week flies by, okay? Okay. So here's the deal. I'm horrible at answering emails lately. But occasionally, I'll be okay about it and successfully have a conversation with one of you. I would like to present you all with a list of Things Bloggers Talk about in Emails. Names of bloggers involved in these emails have been withheld, because I don't want them to shoot me in the face when you all tell me how ridiculous we are. 1. 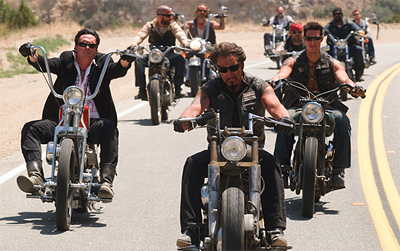 Blogging Biker Gangs. Or something like that. It'd actually be a bicycle gang with spandex and geeky helmets and ridiculous shoes (the words "saddle sores" may have been in this conversation as well), but a bike gang is a bike gang, right? 2. Having blog dates via skype. Not just Skype chatting, but taking a laptop to a restaurant while skyping a bloggy friend, and having a dinner date. Totally normal thing to do, right? 3. Reasons to get pregnant. This list is endless and full of absolutely ridiculous things. Apparently there are a lot of silly reasons to reproduce. 4. Books. Obviously. I realize that this isn't exactly ridiculous, but it might be ridiculous how often books just creep into conversations. Which leads me to remind you - we are still accepting book suggestions for October book club! 5. Exotic animals you'd like to pet. Maybe I'm just friends with weirdos (or I'm the weird one, which is more likely), but somehow, email conversations often get turned to exotic animals. Whether it's the ones I'd like to someday ride (ahem - elephant and kangaroo) or someday pet (tiger and koala bear), it's always a good conversation. Do you email other bloggers? What sorts of crazy things do you talk about? Maybe you talk about your travels, who you are, where you came from, where you want to go? Well, I don't think it's any secret that I'd like to go to China someday, but I definitely don't have the cash for a spur-of-the-moment vacation as I'm sure is the case with many of us, so I'd like to treat you to an imaginary, all-expenses paid vacation, courtesy of Natasha. Close your eyes and use that imagination! Hello adventurers! This is Natasha from the Picablocks. Thanks Alyx for having me today! I'm a graduate-to-be from Malaysia, and I blog blocks - blocks of pictures, blocks of life. Photos are what drove me to establish this blog, and I think they are what keeps me writing. Though I share mostly about photography on my little blog, today I want to talk about a Chinese festival - the Mid-Autumn Festival. 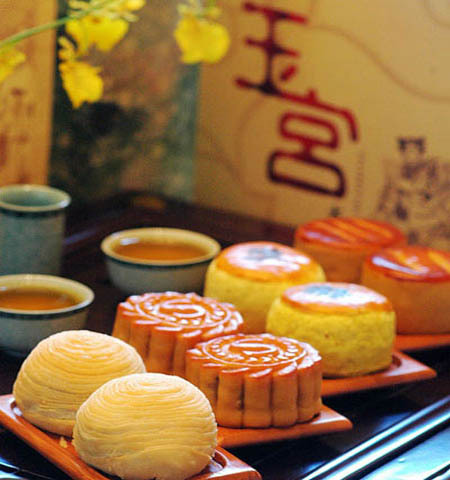 This festival, also known as the mooncake festival is celebrated by Asian countries. We celebrate it in Autumn, on the 15th of Ba Yue (August). But, like any other Chinese festival, the date of mooncake festival changes every year on the standard calendar. This year it's on the 30th of September. To this day, how do the Chinese celebrate the day? 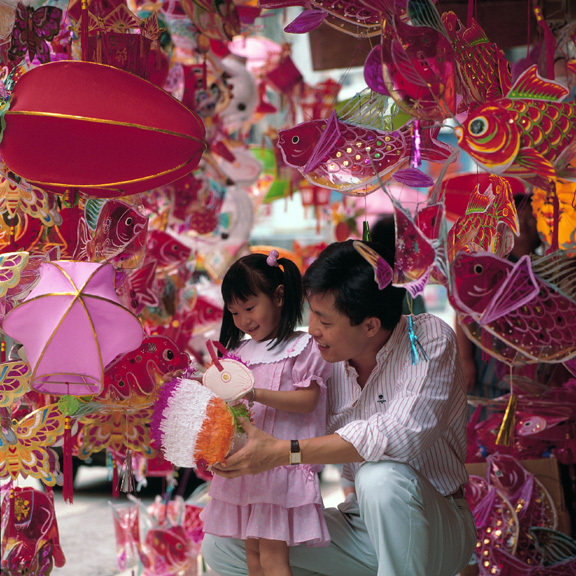 At night children place candles inside specially made craft lanterns and run around the town in parades. Mid-autumn festival is a day to spend with family. 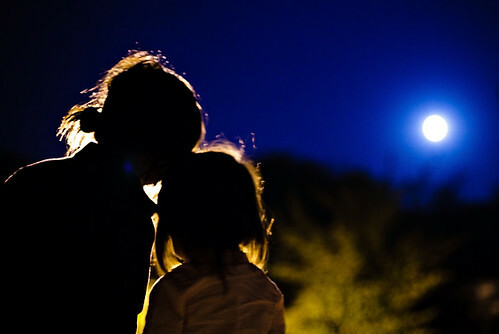 That night, the family gathers and we eat moon cakes, play with lanterns, and admire the moon. During the mooncake festival, the moon is the roundest and biggest of the whole year. It symbolizes this reunion. We eat moon cakes. They are of all sorts of shapes and tastes. 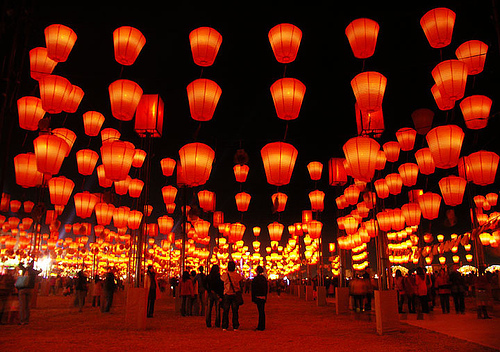 There are also huge lantern parades and exhibitions from different Chinese organizations. The Mooncake festival is a traditional chinese festival that preserves our culture, but the average Chinese people love it because of its warmth. It's that day that families and friends reunite, sit down, and talk about happy things while looking at the moon. It literally tops my favorite 5 festivals of all time! Have you guys ever been to a traditional festival in another country? I think it's amazing to step back and take a look at all of the different cultures around us. If you haven't already, you can stop by Natasha's blog to say hello! Don't forget to enter this giveaway - she's generously giving one lucky reader $50!! Dude - just to make you more jealous - I have pet a tiger and a koala. Oh and I've never ridden a kangaroo - but I did feed one. I want to ride a tortoise. Like one of those huge ones. And a camel. I've been absent lately. I missed you. Did you miss me? I owe you an e-mail. I'm on vacation starting Wednesday - so I'll e-mail you then. p.s. the lanterns are so so so beautiful!!! 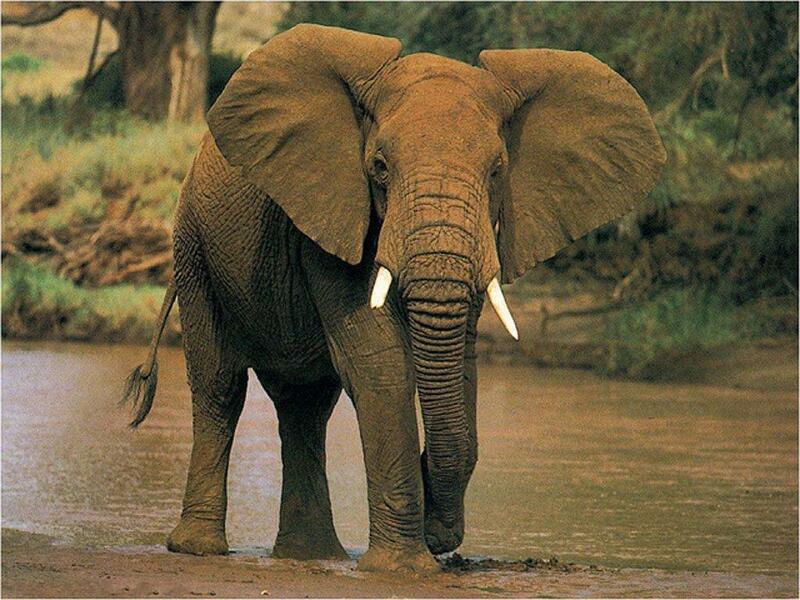 I wish I could ride an elephant to work every single day, talk about a dream come true! The mid-Autumn festival is one of my faves and I'll actually be celebrating it with my entire family on Sept 30! I seem to be the one that a lot of bloggers come to for relationships advice. Maybe because I'm a "what not to do" example? Wait a damn minute. Hold your horses... there are mass emails about reasons to get pregnant?!?! I need this list. 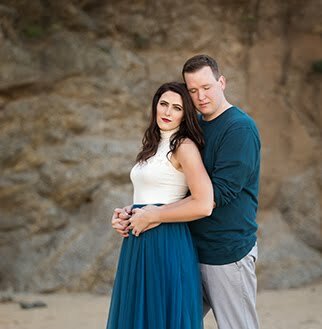 Because even though the hubs and I are trying, every once in a blue moon I panic and think WHY ARE WE DOING THIS!?! Like, for instance, when I want to watch The Bachelor and my kid is going to watch The Wiggles. Sigh. Imagine how fast I could skip around traffic with a kangaroo! haha The pictures of the festival are beautiful! lol, I had no idea that's what bloggers talked about when they e-mail each other. I'm going to have to take lessons... I've never even thought about doing a skype date. That's, very intriguing. Suddenly I feel very out of touch. I want a moon cake! And an elephant. That is all. really cool pictures. I had no idea that bloggers talked about China, though it's not surprising. I mostly seem to get questions about clothes and blog design. I really am missing out on some good conversation. Great pictures!!! We would celebrate the mooncake festival in Singapore, too! The closest I've ever been to China is Hong Kong, but I'd really love to go one day!!! ok thinking about the chili's skyping convo i had another idea about books! what if we did a google hangout or some other kind of video chat (can you do skype video chats?) to do our book club too?? is that too much? too nerdtastic? it might just be another cool way to connect with bloggers! i took an onlne class in the summer and we had to connect via webcam and it was really fun!! soooo, just a thought!!! let me know what you think!! My lifelong dream is to pet a tiger. As in, I would cry hysterically and ruin every photo taken because I would be so excited. There, I just said that. My dream is to hold a koala! And wow, the mid autumn festival sounds like so much fun. And those moon pies look absolutely delicious. I don't get out to many cultural festivals. Not even sure what festivals happen in our area! But it looks like there's a Moon Festival in Chicago on 9/29. I may have to go downtown and check it out! I do love emailing back and forth with you. Okay apparentlyhi need to be emailing you! Haha I am dying over here laughing! I love you, I love our email conversations, and I LOVE China. This post took me to a happy place. Really. I would ride a giraffe. I reckon it's possible!